As Melbourne’s population continues to grow at a rapid rate, we have seen a sustained level of market demand for high quality residential property. 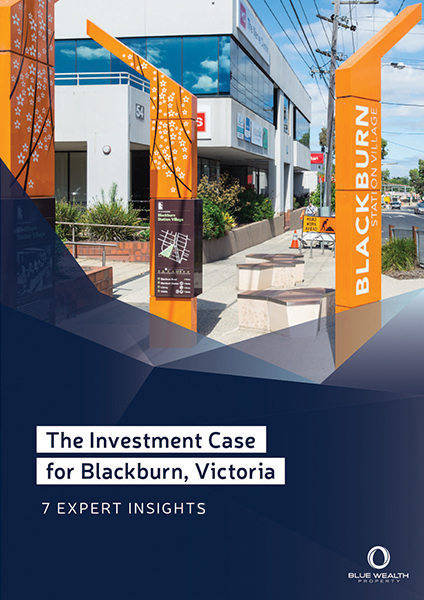 Pockets of the city now show exceptional value and opportunity for investment when compared to the wider market. Unique micro markets, such as the eastern suburb of Blackburn, represent a prospect too strong to overlook. So why Blackburn? Why should you invest?